Spunky Miss H turned two! It seems like yesterday that I was taking her one year pictures. These little ones just keep growing and growing! 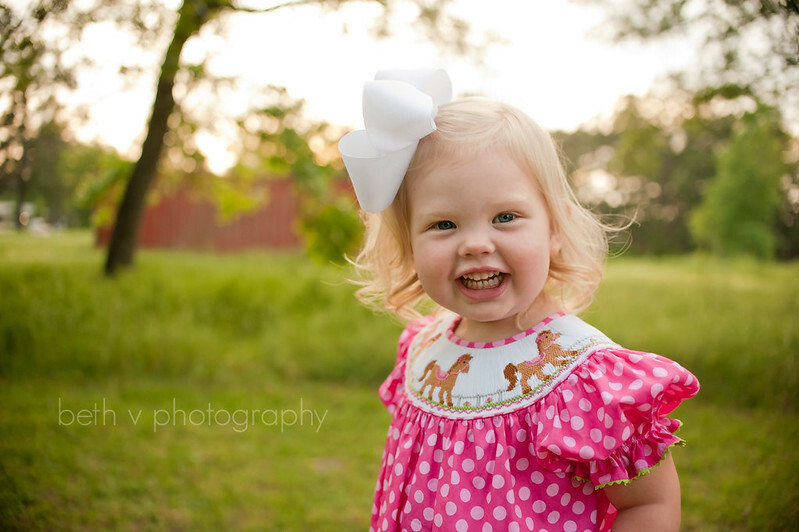 She is such a cutie and had fun running through the grass (and away from me) during our shoot! Gotta love a kid who keeps you on your toes! Happy Birthday, Miss H! !